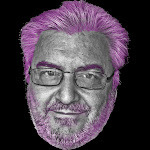 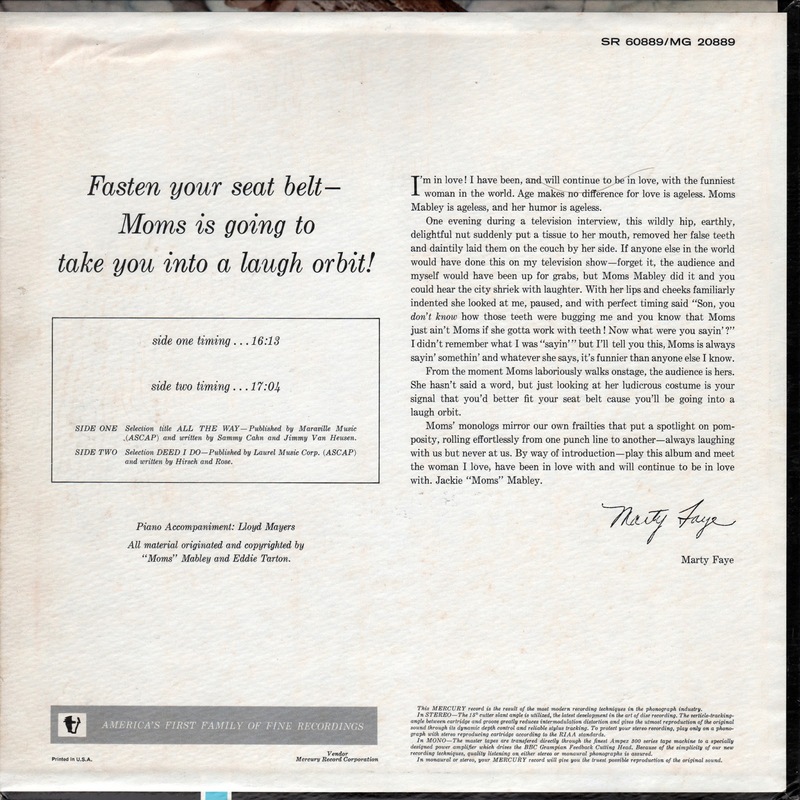 James Aiken's father, Henry Aiken, was part white. 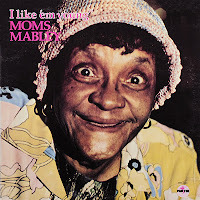 His mother, Bettie, was able to read and write in the 1870 census, five years after the abolition of slavery, which suggests she may have been a free woman of color. 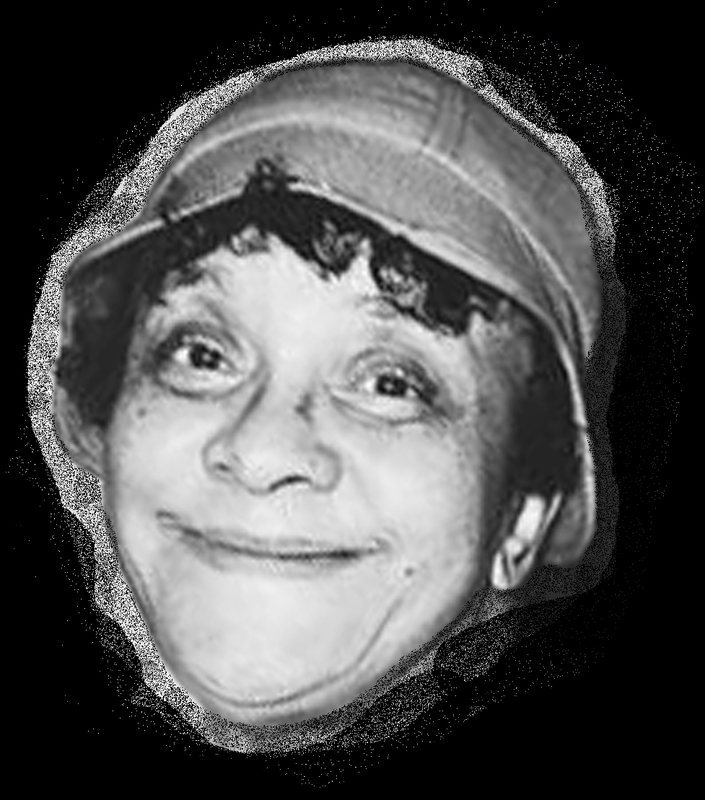 Loretta Mabley's genealogist, D. Richmond, wrote: "She has a very interesting lineage worth researching." 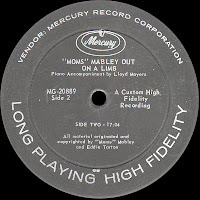 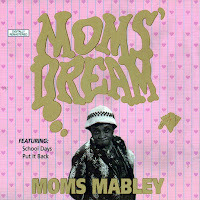 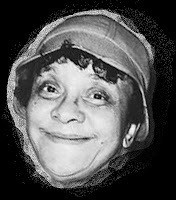 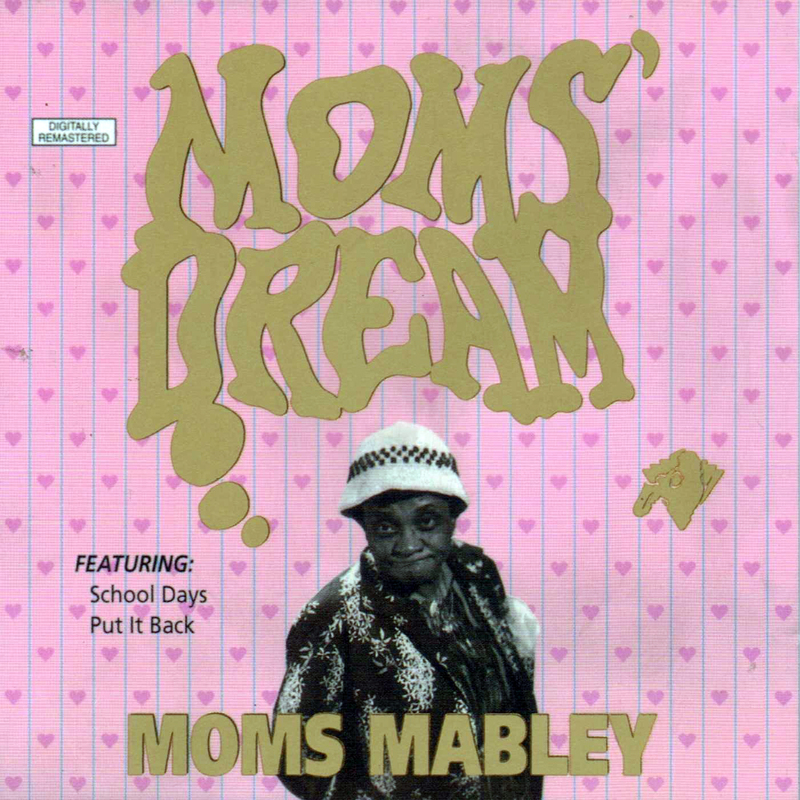 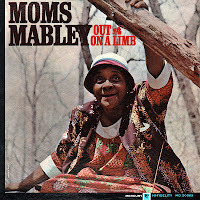 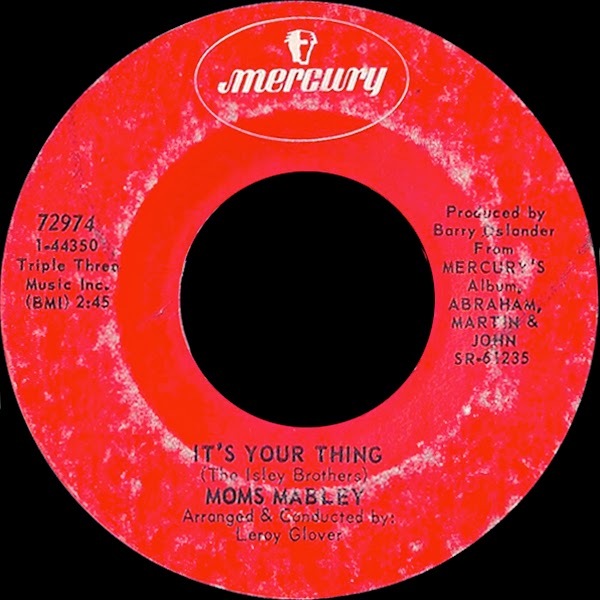 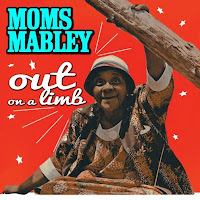 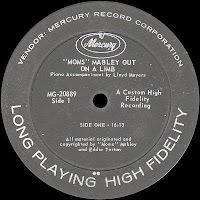 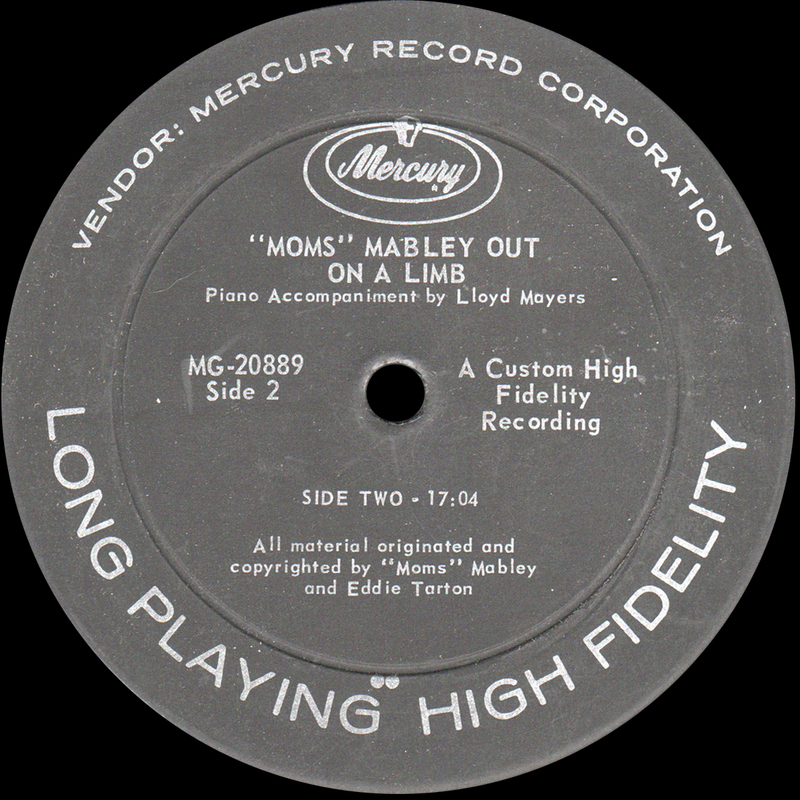 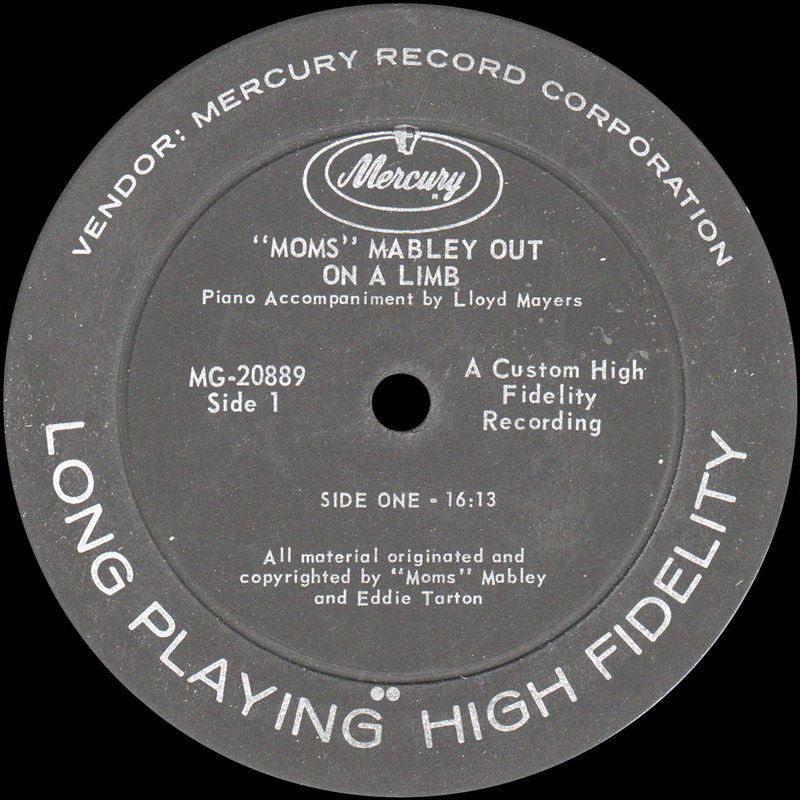 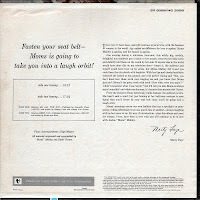 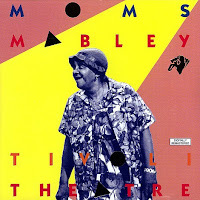 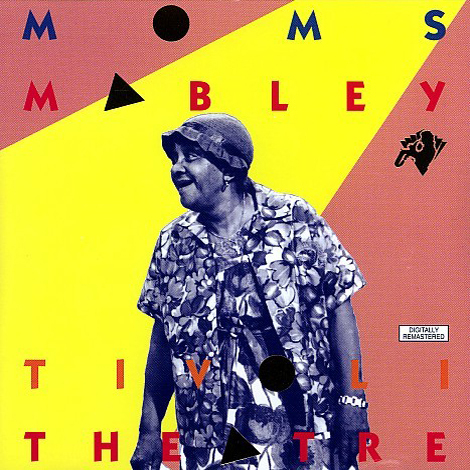 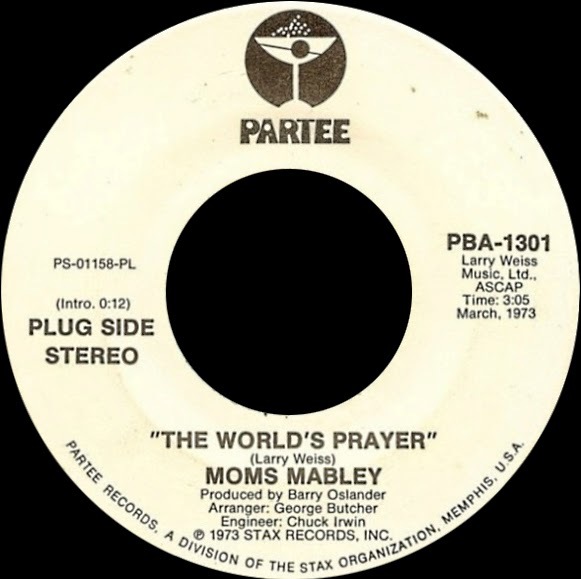 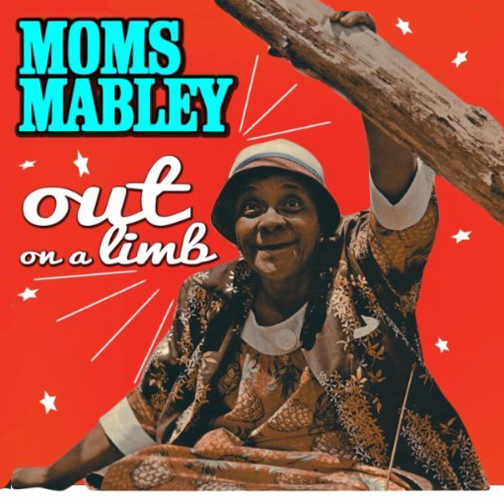 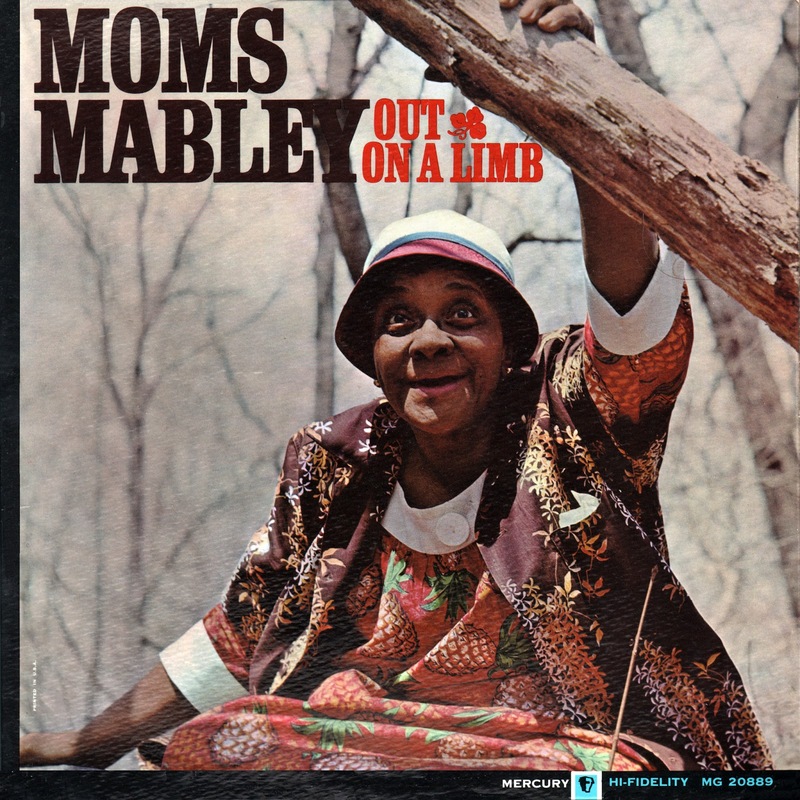 0 comments on "Moms Mabley - Out On A Limb 1965"